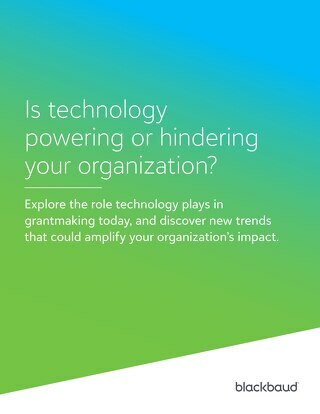 Are you able to adjust your grantmaking process when unpredictable events occur? After a disaster, grants made to local organizations from foundations can play a large role in long-term recovery efforts. 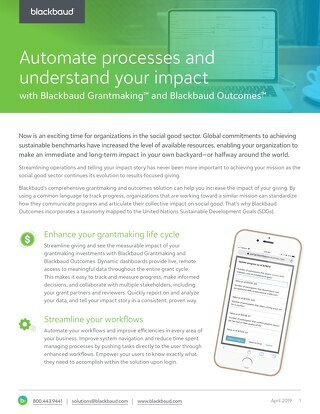 Take steps now to ensure that you have a flexible grantmaking process with resources in place so that you can respond to areas of need after a catastrophic event. 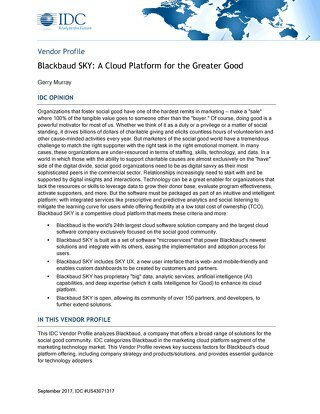 It isn't easy choosing a technology provider, and your true needs can get lost in vendor conversations. 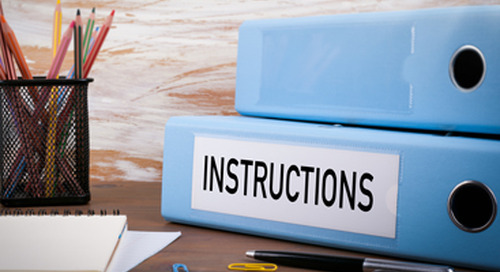 Know the 5 things you need at the core of any RFP. 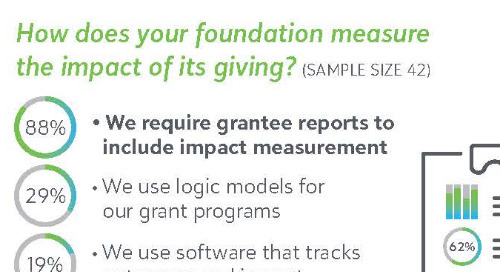 Learn more about how you can take steps to open, collaborative relationships with your grantees and board. The result? More impactful giving. 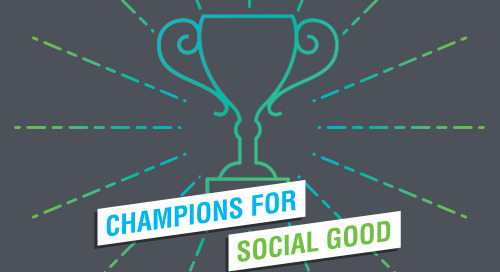 Grantmaking is changing. 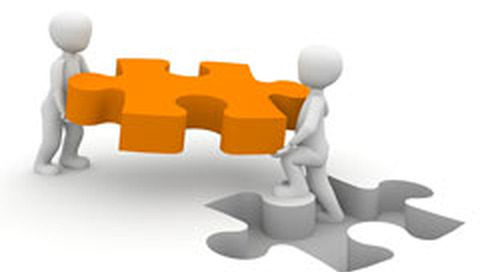 Is your organization prepared for the shift? 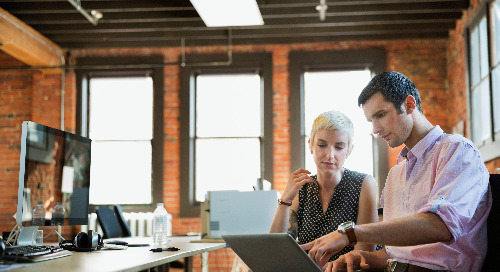 Learn about Application Program Interfaces (APIs) connect software and technology across ecosystems and are used every day. 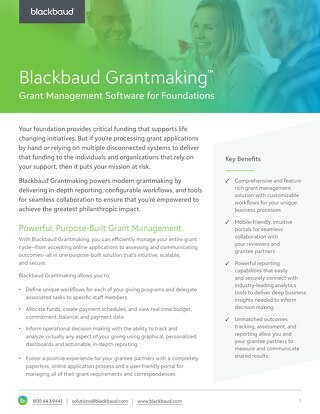 MicroEdge + Blackbaud’s comprehensive grantmaking and outcomes solution can help you increase the impact of your giving. How? Read on.